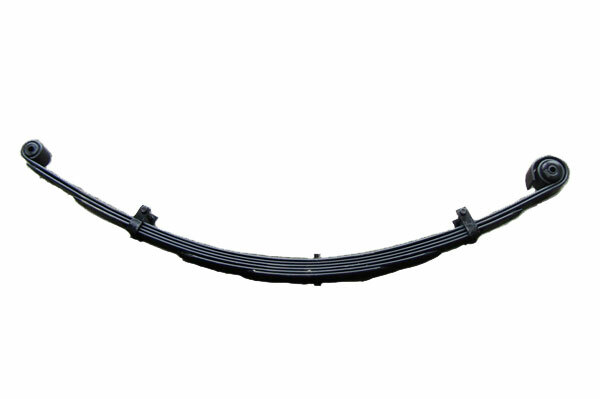 Clayton Off Road leaf springs are now built by Betts Spring Company. Since 2001, Clayton Off Road has been setting the standards for long-arm suspension kits. In November 2002, we became the first suspension manufacturer to offer long-arm suspensions for all four of the major Jeep models, TJ, XJ, WJ and ZJ.